Dr. Angela Mattke, pediatrician, and Dr. Edward Ahn, pediatric neurosurgeon, talk about the shape of your baby's head. 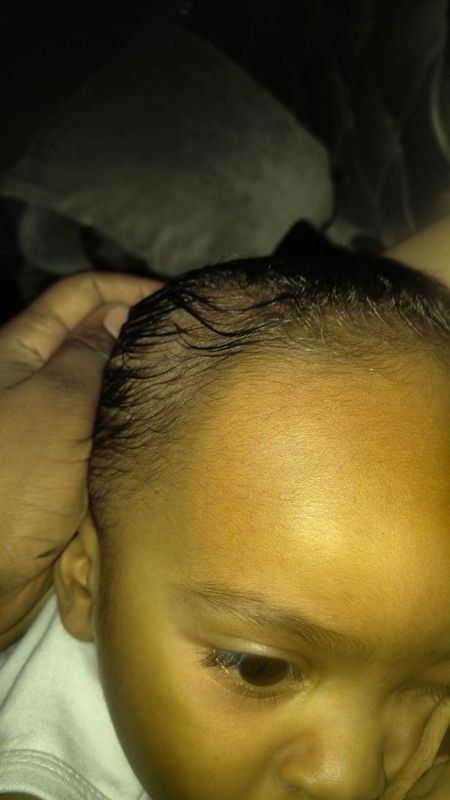 My one year old son has some skull shape asymetry, he was born with normal vaginal delivery with no neurological issue till now, no family history of similar condition, his PCP said he think it will be corrected with time. Image added hopefully it showed it clearly. Thanks. Hi my name is Karla I had a son diagnostic with Craniosinostosys he is 5 years old and 4 months. We always noticed his triangle forhead but Doctor said that's normal. One day I took my kids to doctor my Damian had a bold head and Dr. Noticed the shape on Damian's head. Sept 12. Dr. Told me that my son has craniosinostosys. Referral to us to neurosurgeon here in Vegas he said that mu son need a surgery. My son Damian is not representing any of the effect or symptoms of craniosinostosys. But the fussed bones in his skull showing on the ct scan.